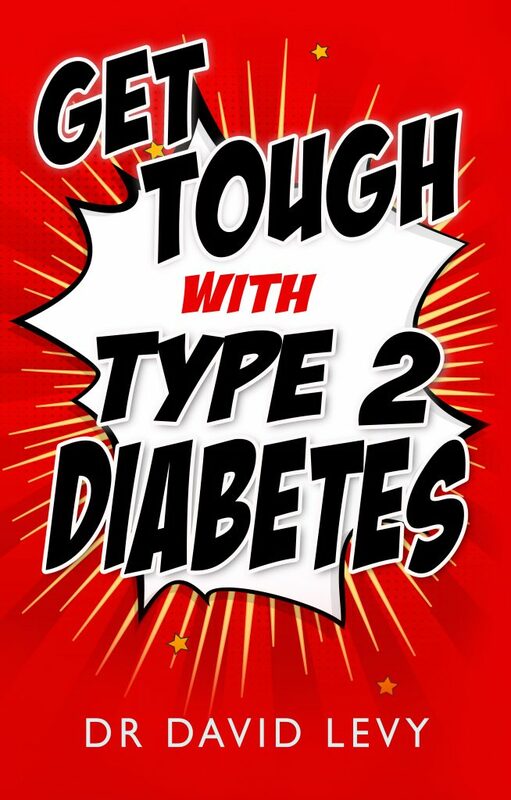 A cutting-edge, evidence-based practical guide by one of the UK’s leading diabetes physicians. It provides access to ideas that have emerged over the last 20 years and are not yet well known to GPs and other health practitioners including research showing type 2 diabetes can be reversed! Dr Levy is a specialist in diabetes and endocrinology, now at the London Clinic, and is the author of many books for healthcare professionals that have gone into multiple editions. It is his mission to ensure the latest research EVIDENCE is available to all to achieve the best care possible. With the epidemic of this disease around the world this is a MUST title to get and read and learn. Well done to the author, the publisher and to you, People’s Book Prize, for showcasing such an important title. The best gift I received this Christmas. Much needed in my family! Thank you. I will but it as I’ve been diagnosed as pre-diabetes 2.